97 sites, 63 pull-throughs. Full hookups at all sites and free wifi throughout the park. 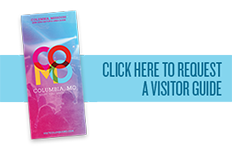 Tent sites are also available. Pool and meeting space on-site. 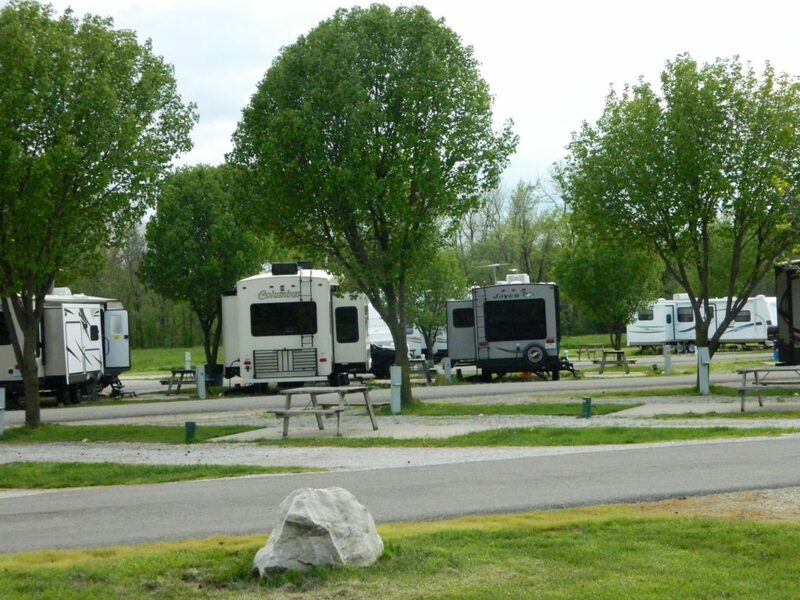 The Park contains 97 RV Sites, and 3 Tent Sites. 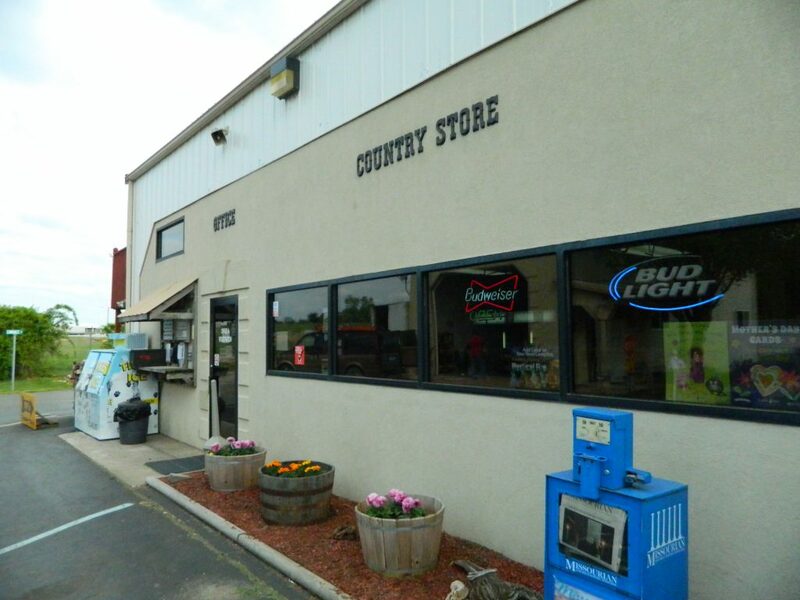 LP Gas, a Store and Gift Shop, a Recreational Room with Gym and DVD/Book Library, Pool, Pavilion, and Meeting Facilities are available at the park. 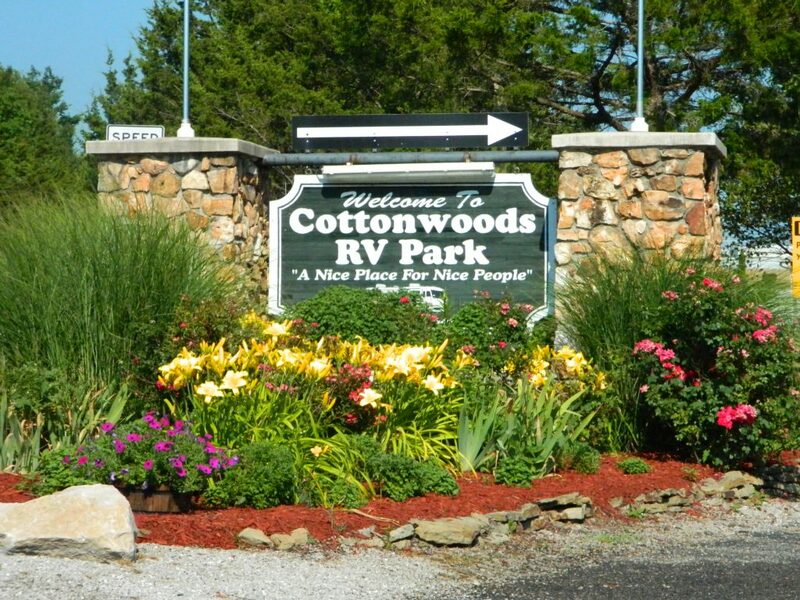 Cottonwoods hosts several social activities throughout the year which are free to park guests. The meeting room can accommodate up to 75 People. It has restrooms and a small kitchenette with sink, refrigerator, stove, and microwave. Tables and chairs on site. 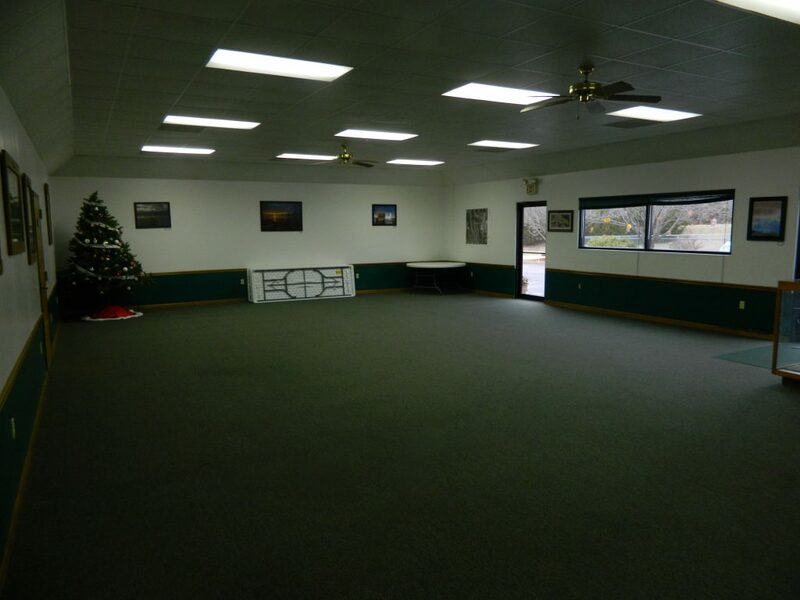 The room can be rented for half days, whole days, or weekends. Limited Parking. 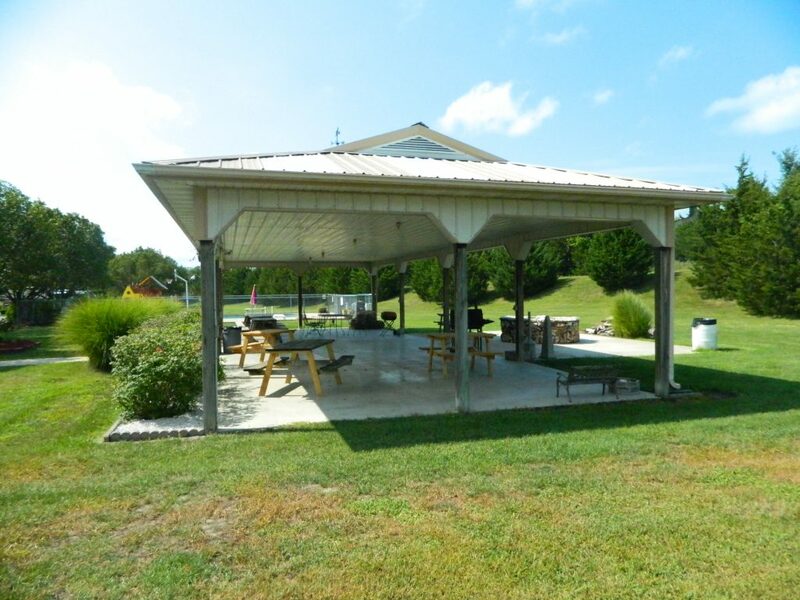 There is also a medium/large pavilion with picnic tables that can be rented for family reunions or small company picnics. Electricity is available at the pavilion. Can be rented for a half day or whole day. Limited Parking.